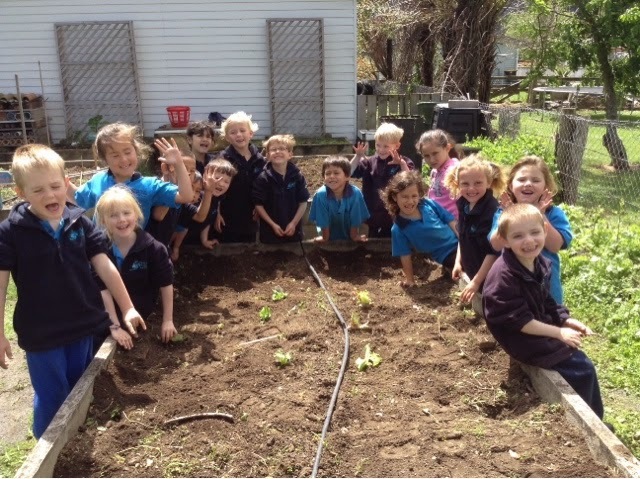 This week we have been getting our garden ready so we can grow some vegetables. First we did some weeding ,then we planted some lettuces and some little tomatoe plants. We have been talking about healthy food that we can grow ourselves and what we need to do to look after these plants. 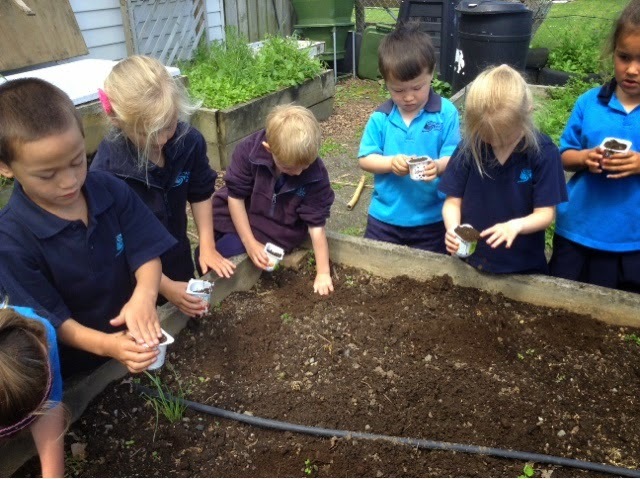 We also planted some seeds that we are looking after in class. 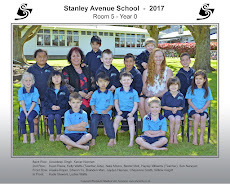 We have to remember to water them ,but not too much, and make sure they get sunlight. We are very excited to see what happens with our seeds.